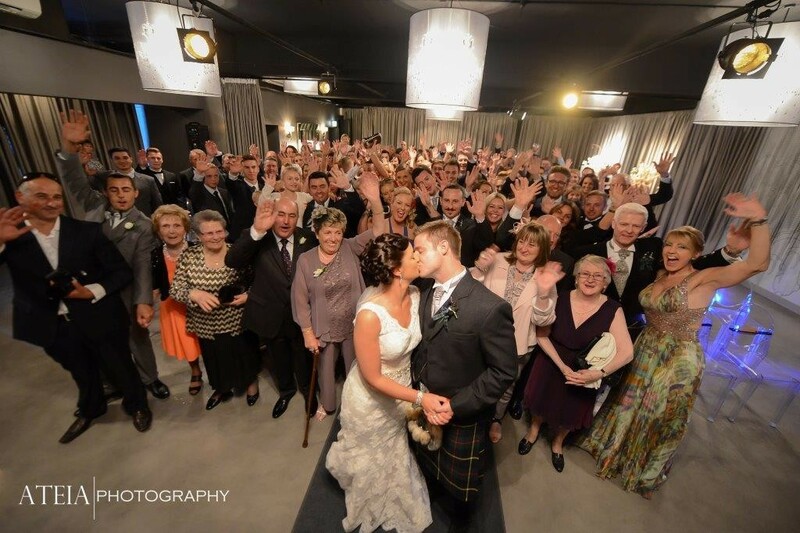 If you’re looking for a celebrant who will inject fun and enthusiasm into your ceremony, look no further than Jane Austin. Not only is Jane a wonderful person to have around, but she is highly professional, motivated to help you achieve your happy day and a kind, caring celebrant who will help to make your wedding dreams come true. We at Red Scooter have worked with Jane for years and we’re proud to endorse her services. She has presided over a number of our weddings and every time we are surprised by the fun, humour and inspiration she brings to the wedding. Her bubbly personality is matched only by her clear speaking voice and you’ll find that she is a wonderful addition to your ceremony. Jane dreamed of being a radio announcer when she was young, which is what led her to study public speaking. She worked as a nightclub DJ for years, then moved to the mobile disco industry. She DJ’d events for years and eventually fell in love with weddings and everything about them. She used her skills as a DJ to become “The Wedding DJ”. She came in second place in the Victorian Bridal Industry Awards for Best DJ in Melbourne. Not only is Jane highly professional, but she is a heck of a lot of fun! Her knowledge of music, music equipment, and DJing makes her a force to be reckoned with and she brings that knowhow to every marriage over which she presides. 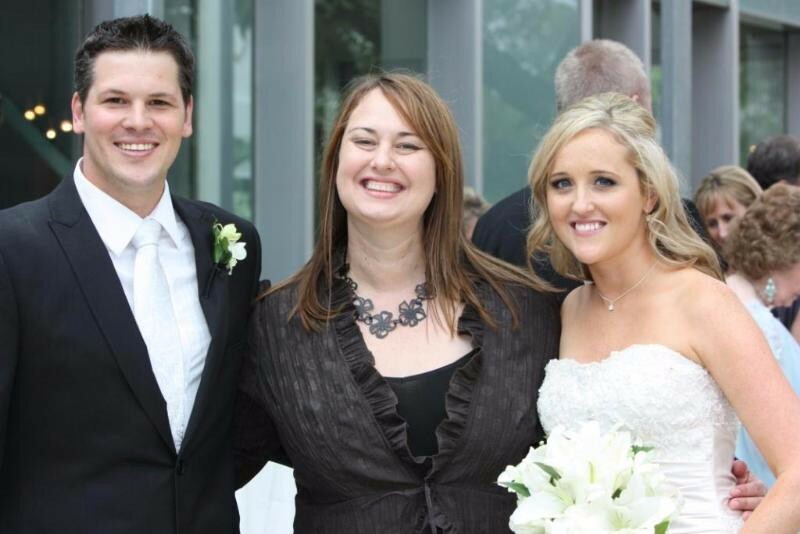 Her ceremonies are fun and romantic and she has become one of our favorite Marriage Celebrants to work with. Each wedding ceremony is crafted according to the unique tastes of the couples getting married, making for a ceremony that you will never forget!